We had a four way tie! So I decided on the final outcome. Thanks everyone for giving your input and suggestions! A special thanks to Jennifer McLean for naming my new kit "Shabby fall". I'll be sending links soon. Thanks for taking time to leave me a comment! Have a happy digi-scrappin day! 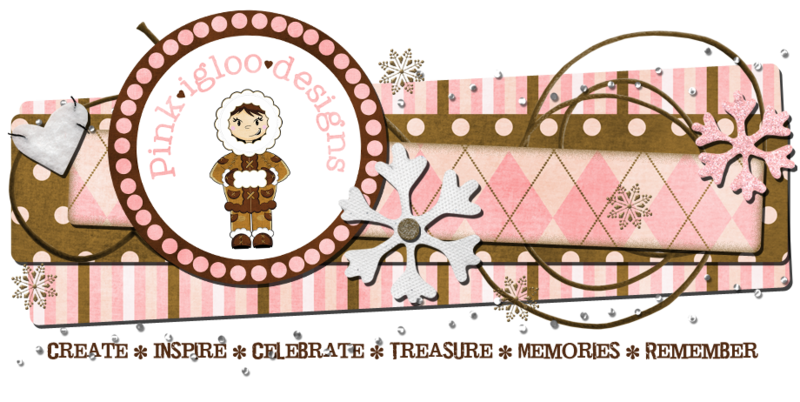 Welcome to Pink Igloo Designs! 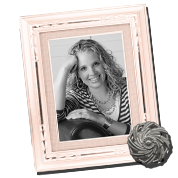 I'm Erika...creator of this fun little digi scrappin' website. If you'd like to learn more about me, please click HERE. I love my new FRIENDS! Big Sale for WendyBird Designs! Down This Road Designs by Angie I.
Practising my hand lettering – tip! Wishing Well Creations -- digital scrapbooking made easy and affordable. Copyright: Pink Igloo Desgins. Simple theme. Powered by Blogger.